Gamers are waiting (un)patiently for GDC 2017. And while we can’t lie we are expecting some major gaming announcement, we just can’t wait to see a new glimpse of the future of VR at GDC. 2016 was the year of VR hardware, so it’s okay to think 2017 will be the year of VR content, but we still have high hopes for some new hardware as well. Here’s the 3 most exciting things from the VR world we hope to see at this year’s GDC! 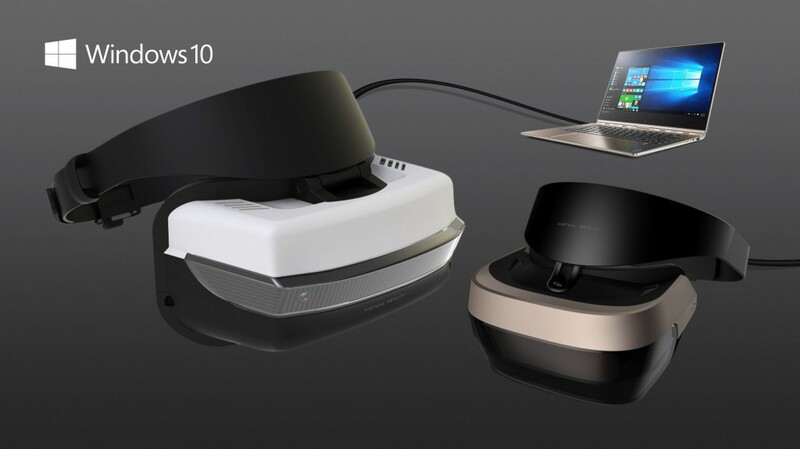 Yes, we know it’s highly unlikely to see the headset Microsoft is allegedly working on with several manufacturers. And no, we’re not talking about HoloLens – some people tend to confuse this AR headset for a VR headset, which it is not. We’re not talking about the Windows Holographic platform, even though we’re also looking forward to seeing it. We’re talking about the real thing – a Microsoft VR headset. May the VR gods be merciful and share some news with us about it! Come on, Epic, it’s about time! Just announce a release date and let us all play this! We are patiently preparing for it with the brand new Oculus Rift we got at our office but our patience isn’t endless. As much as we love Space Pirate Trainer, we need another arcade shooter in our lives and Robo Recall promises to be an awesome one. We know it’s a bit silly that our number 2 is just one game but we couldn’t help it. Judge us, we don’t care, we want to play this ASAP! We didn’t hear almost anything from Oculus at CES, and they have already promised tons of new content for this year, while still being kinda mysterious about GDC so far. 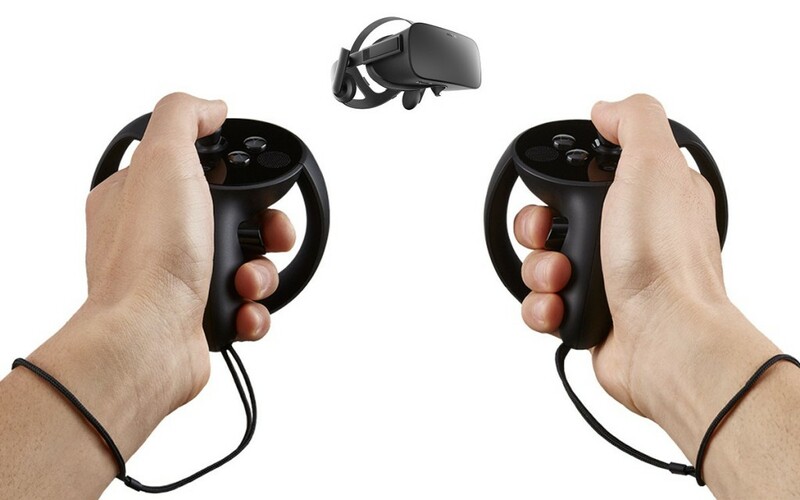 That’s why we hope we’ll see some major content announcements for Oculus Touch at this year’s GDC. This includes “Lone Echo”, “Killing Floor”, and of course, the aforementioned “Robo Recall”. We don’t expect major announcements from our beloved HTC, Valve, and Sony at GDC 2017 so we’re now staring at Oculus. They better deliver, or… well, or we’ll wait a bit more. GDC 2017 starts in a few hours! What do you expect to see the most this year?